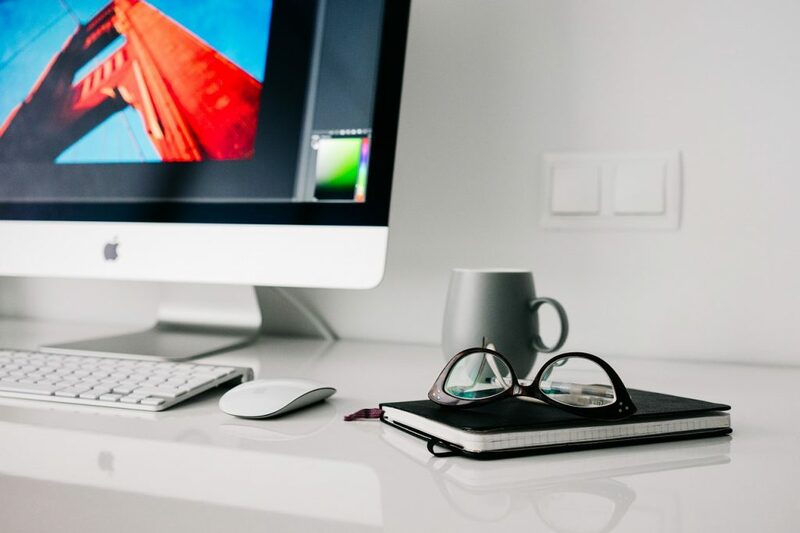 Did you know that some very basic desk items can not only decrease worker stress, but improve health, and even make employees more productive at their jobs? Buying these five office interior items can be approached much like a sound business investment that will pay many dividends over the coming years. If you’re going to spend 40 or more hours sitting in just one piece of commercial office furniture, then you might as well use designs that are comfortable and don’t hurt your back, hips, or legs. To this end, an ergonomic office chair is critical; it may even decrease musculoskeletal pain in workers who sit for prolonged periods, according to a 2012 study published in the BMC Musculoskeletal Disorders journal. Ergonomic office chairs, as well as keyboards, desk lifts, and more, are a critical component of most commercial business furniture. Green plants may do much more than just purify the air. According to research performed by Dr. Roger S. Ulrich of Texas A&M University, and by Dr. Virginia Lohr of Washington State University, plants significantly lower workplace stress and enhance productivity. Additionally, they boost subject reaction time by 12% when compared to those subjects who did not have plants at their desks. Lastly, office plants add a touch of comfort and familiarity to a work space that is often perceived as sterile and uninviting. Papers piled up on the desk, or cords and zip drives dumped on the floor can increase our stress levels because we must sift through them repeatedly, to locate critical information before an assignment is due or a meeting presentation can be given. Therefore, a shelf bin organizer is essential to workplace efficiency. Office memos, technical publications, magazines, employee manuals – all these items are necessary for our day-to-day work activities. Unfortunately, they can also lead to excessive clutter around our desks and work areas and cost us valuable time when we sift through paperwork. To mitigate this issue, you should dedicate a portion of your commercial office workstations to one or several filing cabinets, complete with hanging file folders, dividers, and colored tabs. Projects often expand and present us with more work than we originally anticipated. Our desks and cubicles, consequently, can become quite cluttered with reference materials, making it a challenge to complete or even find our computers, notepads, and smartphones. Alternately, we end up shoving much of our office paperwork to the floor, where it is likely to become damaged or discarded. Table-top extensions are therefore useful when there are books, posters, and other physical resources to peruse, and which our typical desk sizes cannot adequately accommodate. The key to workplace efficiency is work space organization, as well as finding the right commercial office furniture for your unique situation. Fortunately, locating quality office furniture isn’t hard if you know where to look.